Adams Has Collaborated With Elton John, Rod Stewart, Santana, Celine Dion, Luther Vandross, Madonna, The Rolling Stones, Bonnie Raitt, Paul Shaffer and Josh Groban to name a very few. March 25, 2015- Los Angeles, CA. 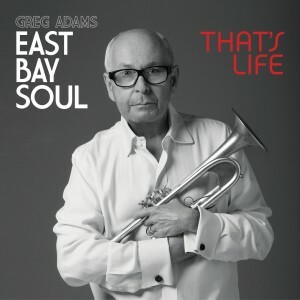 In his new musical pursuit trumpeter Greg Adams continues his artistic evolution alongside East Bay Soul with the dynamic THAT’S LIFE – A collection of eleven songs that fuses his love for vintage soul music, pop, with powerful horns and gorgeous orchestration. 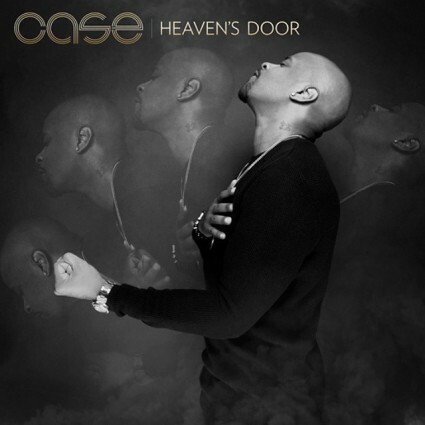 Mr. Case Woodard, otherwise known in the R&B/Soul community as CASE is back on the urban music scene with a brand new CD from eOne entitled, “Heaven’s Door.” The project is his 5th studio recording to date and many of his fans are very happy to see the return to music. Lead single “Shook Up” is already making its’ rounds on radio and streaming services, as well accompanied with an official music video (see below). Daptone’s newest addition to their illustrious stable of artists, Saundra Williams and Starr Duncan Lowe, known as Saun & Starr, have released a new video for their song ‘Big Wheel’. 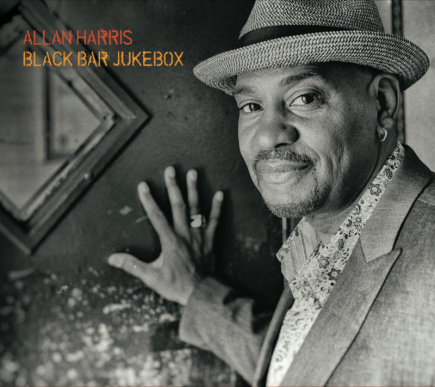 The track is featured on the duo’s debut full-length Look Closer coming out on the 18th of May via Daptone Records. You may also recognize them as the long-time soulful backing singers for Grammy-nominated Sharon Jones & The Dap-Kings. 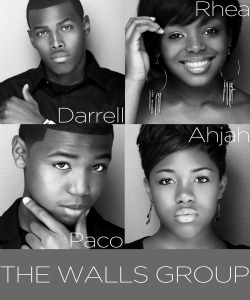 The Walls Group, Tasha Page-Lockhart, Kirk Franklin-Fo Yo Soul Recordings/RCA Takes Home 3 Stellar Awards! 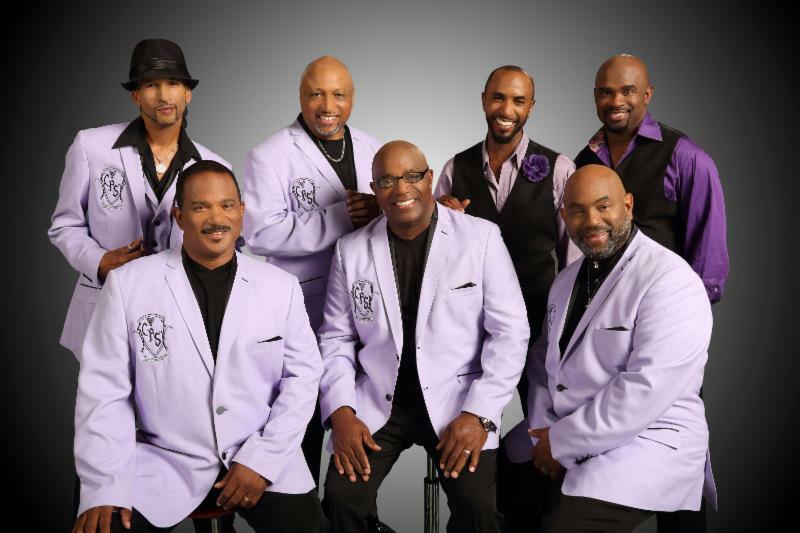 Dallas TX – March 30, 2015 – Fo Yo Soul Recordings/RCA, a joint venture between gospel music icon Kirk Franklin and RCA Records, celebrated 3 wins at the 30th Annual Stellar Awards this year. 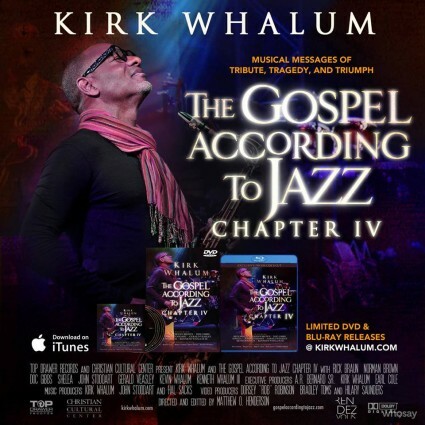 Unarguably, Kirk Whalum is one of those few prolific musicians who has managed a steady career in gospel and jazz. His genuine respect for crafting music and his strong faith in Jesus Christ further accentuates what Whalum communicates to his audiences. 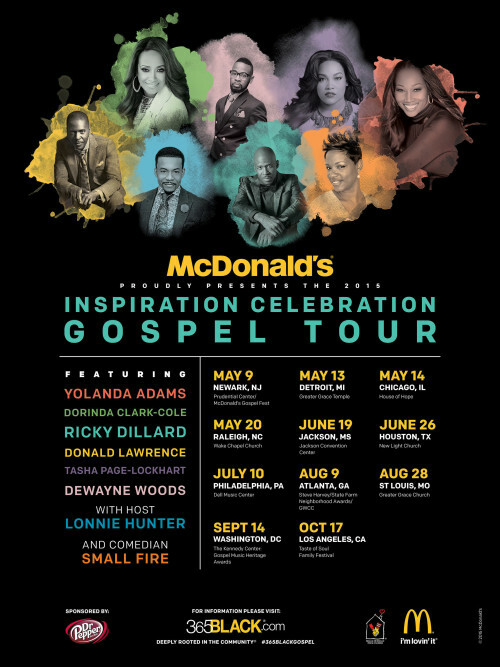 OAK BROOK, Ill., March 25, 2015 /PRNewswire/ — McDonald’s USA today announced the ninth annual return of its Inspiration Celebration Gospel Tour. 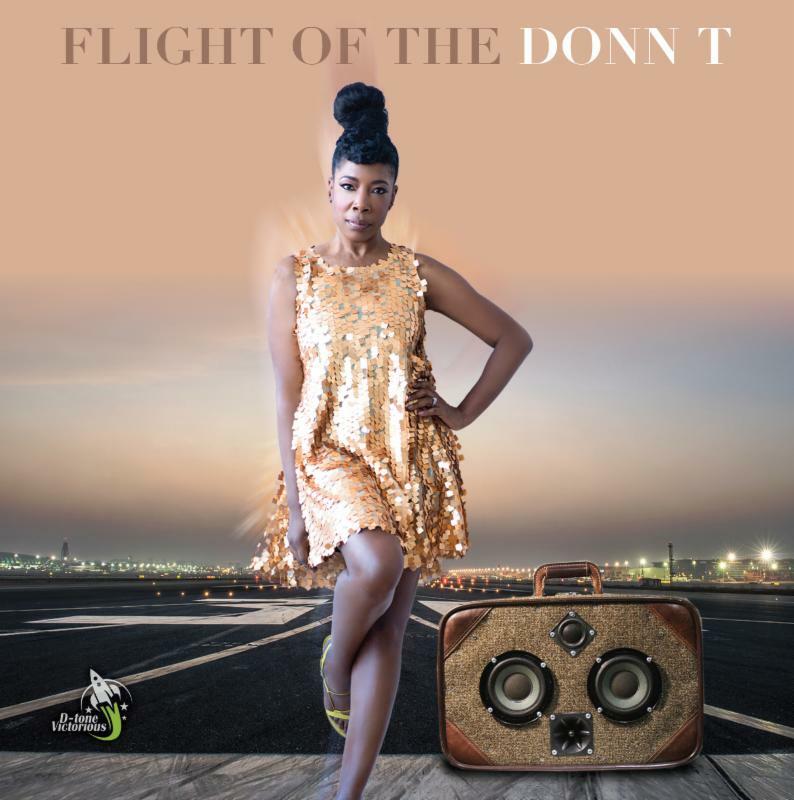 Eclectic singer/songwriter Donn T has just announced the release of her second studio album. 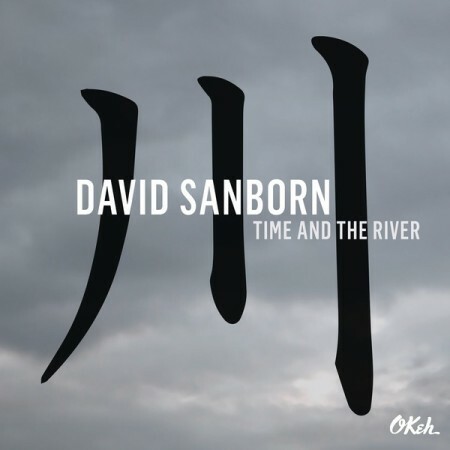 New Single Currently At Radio!! Once upon a time there were many great self-contained R&B and funk groups, innovative, immensely popular artists such as Earth, Wind & Fire, War, The Meters, The Commodores, Kool & The Gang, Lakeside, Slave and many others who created a body of work in the 70’s and 80’s that still thrills audiences today.